successors. It features the best-of-breed coding assistance for a whole set of cutting-edge web technologies, including code completion, refactorings, code formatting, on-the-fly error prevention, and much more. 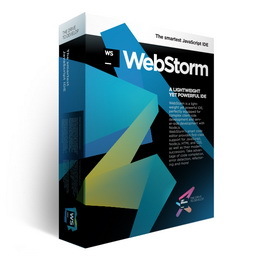 WebStorm is also great for developing Node.js applications. Together with integrated instruments for testing, debugging and code analysis and integration with various VCS, WebStorm is an essential tool for powerful and productive web development.